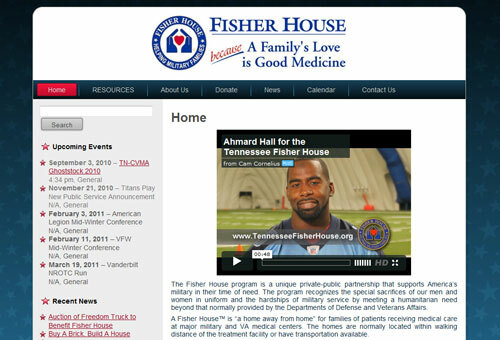 The Fisher House program is a unique private-public partnership that supports America’s military in their time of need. A Fisher House(TM) is “a home away from home” for families of patients receiving medical care at major military and VA medical centers. The homes are normally located within walking distance of the treatment facility or have transportation available. 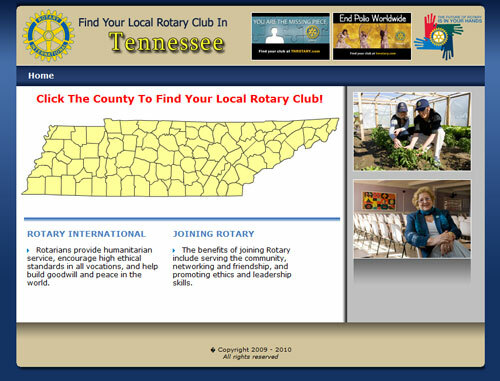 Sponsored by Rotary International Districts in Tennessee, this site is part of an effort to raise awareness of local Rotary Clubs locally.